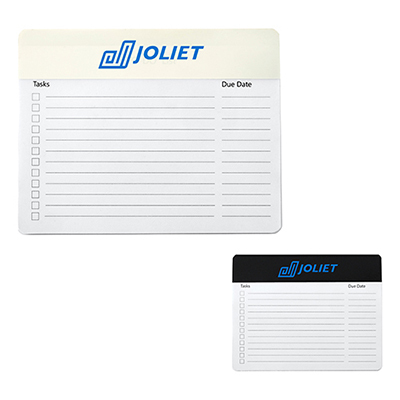 Promo Direct offers you Personalized Folding Sticky-Notes. 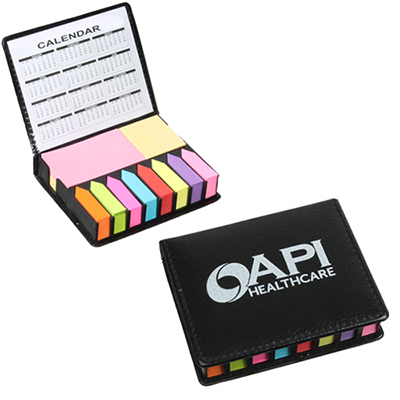 This promotional folding sticky-note is encased in a cute little promotional folder made of paper. It makes it easy to carry around in your bag and easy to store. 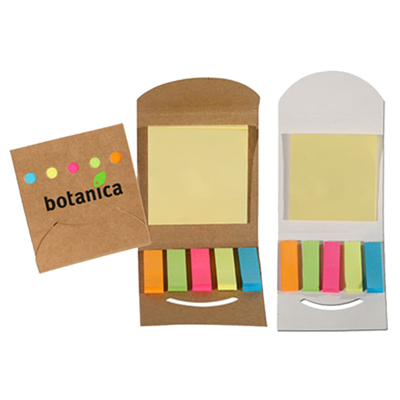 No more wasting of sticky-notes. 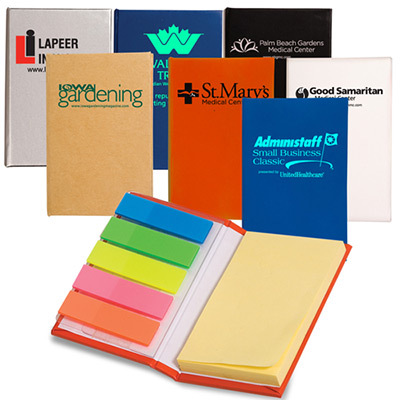 The promotional folder carries multiple colored sticky-notes. Organizing your files and folders just got colorful. "Glad we ordered this useful folder. Will give it out at our clinics health campaign next week." Super bright flag colors that catch the recipient's eye!